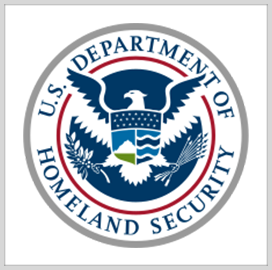 The Department of Homeland Security has launched a new funding program that will provide more than $1.7B to eight preparedness initiatives for fiscal year 2019. DHS said Friday it seeks programs that aim to improve national readiness for terrorist attacks, disasters and other emergencies. The FY19 Funding Opportunity is open to state, local, tribal and territorial governments, transportation authorities, nonprofit organizations and the private sector. The areas receiving the grants include hazards emergency management, homeland security, law enforcement, terrorism prevention, urban area security, tribal homeland security and rail system, transit and port security.